Do you like to feel again like a child watching those little LEGO Trains running fast on their tracks? Come with me and let me show you the very best train videos I have found on Youtube. This is not a closed list, I keep watching and when I find something better I will alter the ranking. If you happen to have a video that you think should be here, just write a comment about it and I will have a look. 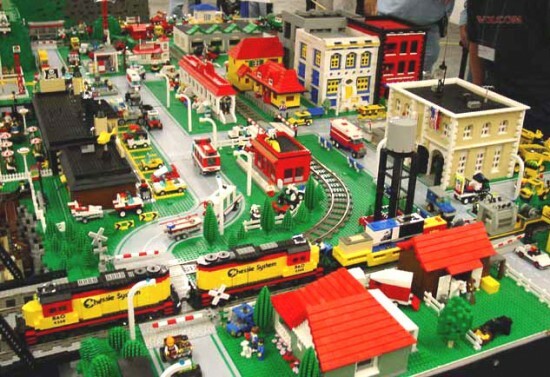 So without any more wording here it is what you came for… the very best LEGO Train video I have seen. Do you still want more? Why don’t you check my reviews of the LEGO Train sets: the 7937 Train Station, the 7938 Passenger Train and the 7939 Cargo Train. Enjoy! And don’t forget to share if you like.